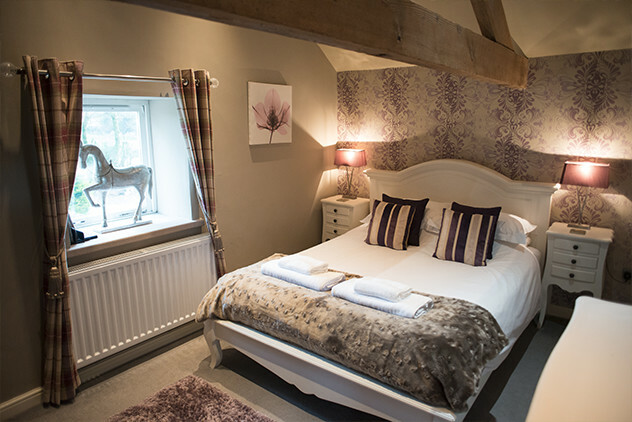 In the heart of the Peak District National Park, down a long tree lined drive and past enchantingly beautiful scenery. 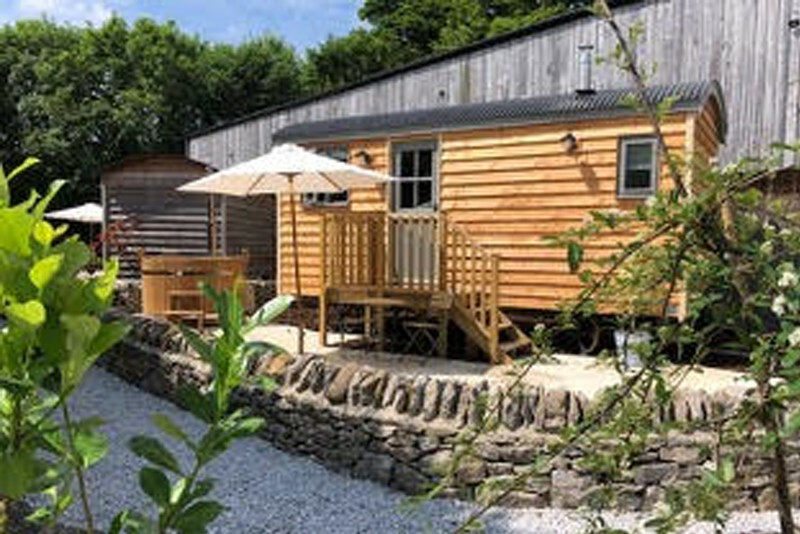 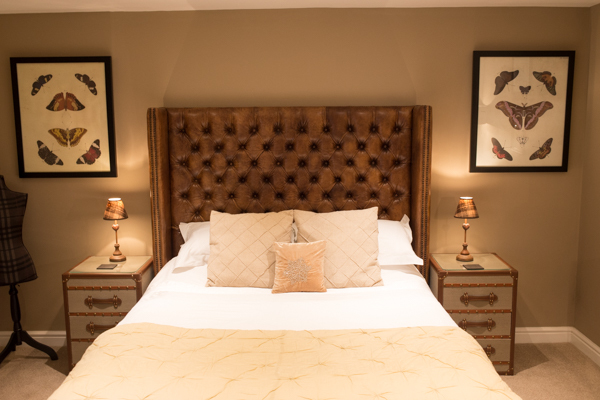 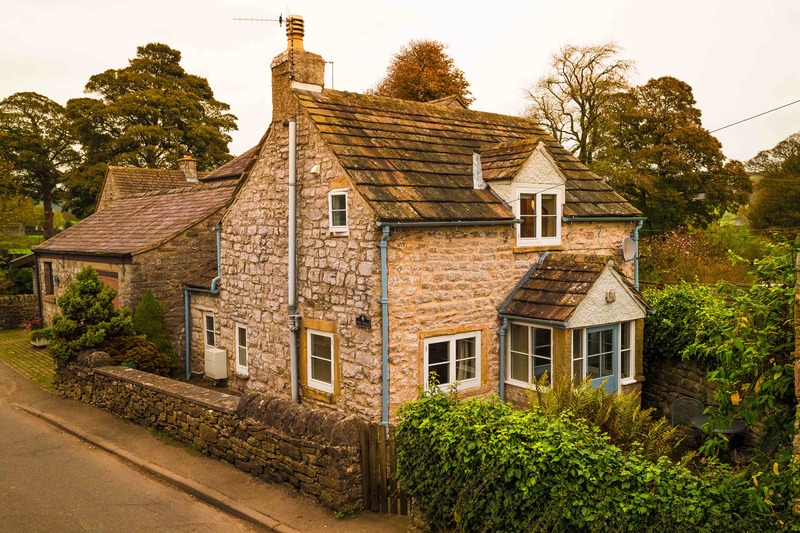 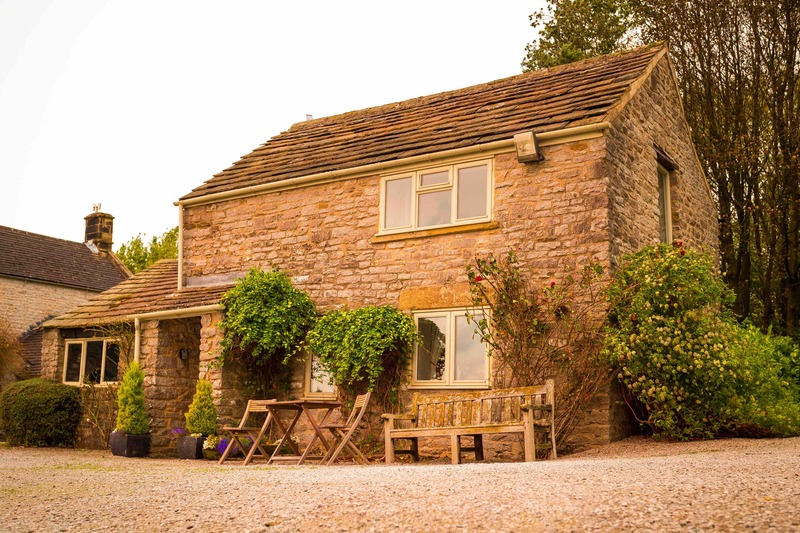 Come stay with us and let yourself unwind from the stresses of everyday life by immersing yourself in the stunning and tranquil environment of Brosterfield Farm. 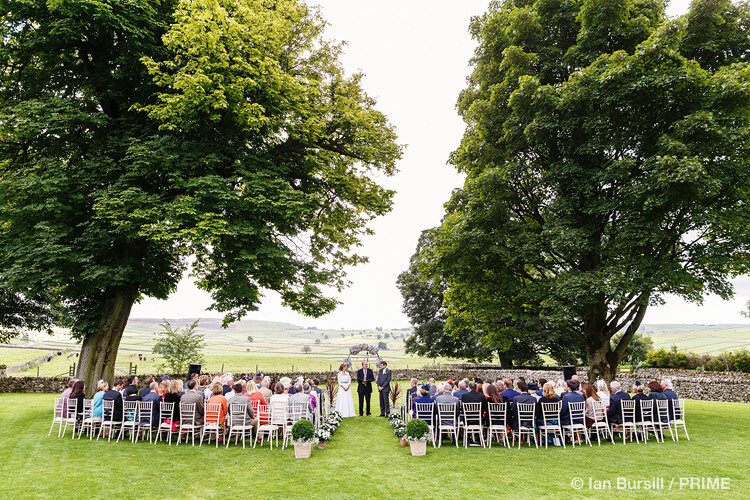 Brosterfield Farm offers you a fabulous wedding venue in possibly one of the most beautiful locations in the Peak District. 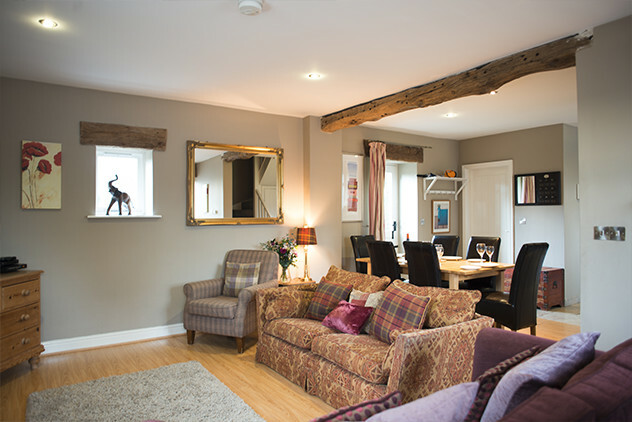 We are an exclusive use venue, entirely dedicated to your wedding for the whole weekend. 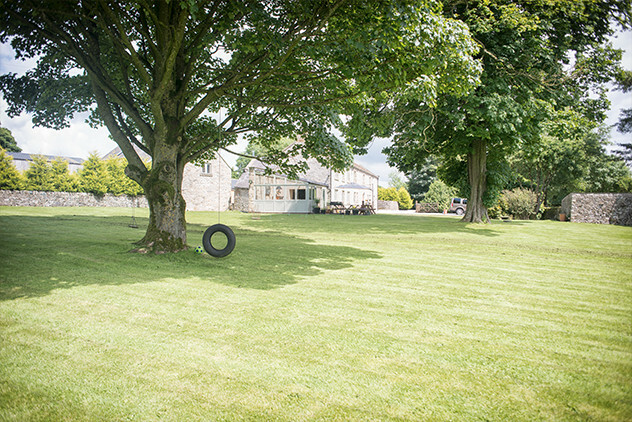 At Brosterfield Farm, Peak District National Park, we can provide these challenging yet fun team-building activities for your company, learning and development course, or simply as an energiser for your conference or meeting. 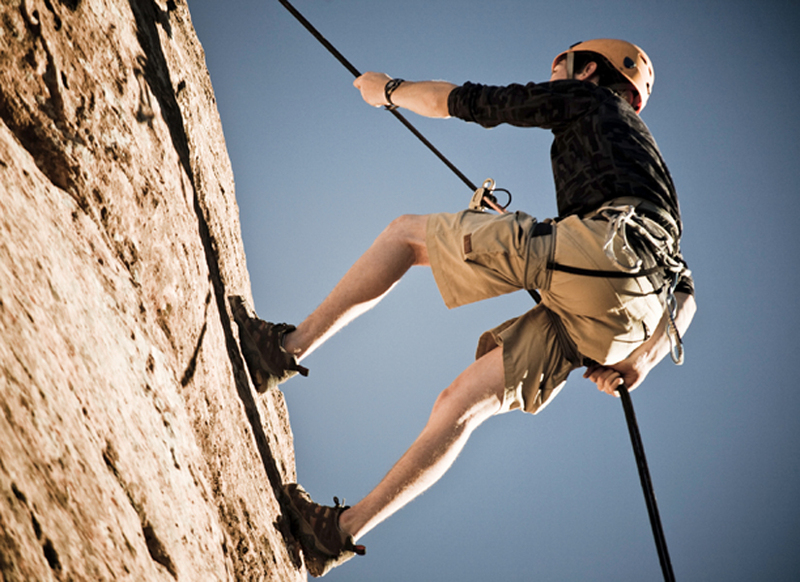 The activities are also an amazing adventure for a group of friends or family. 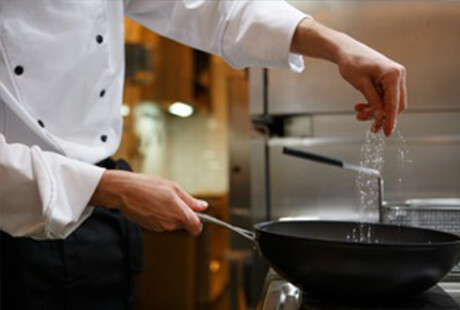 We specalise in small tailor made cookery workshops. 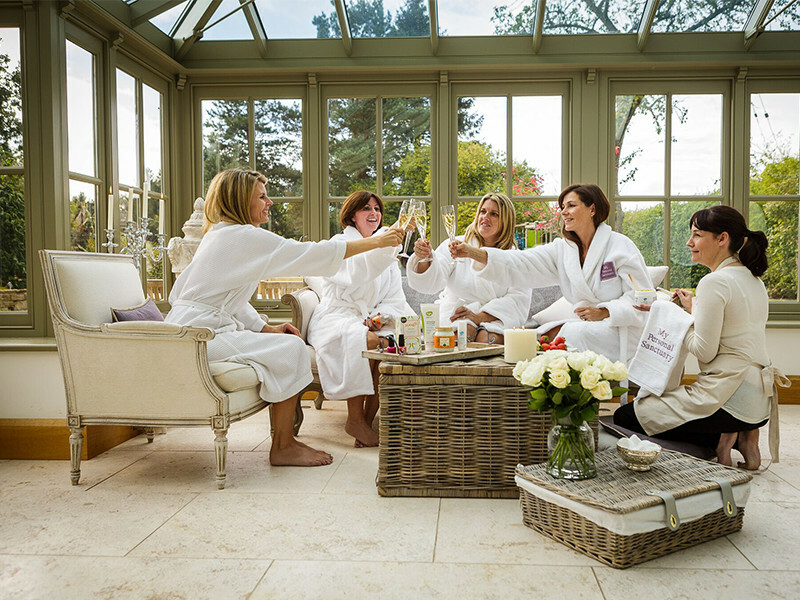 Why not get a group of friends together and we will put together a specialised day for you and your friends. 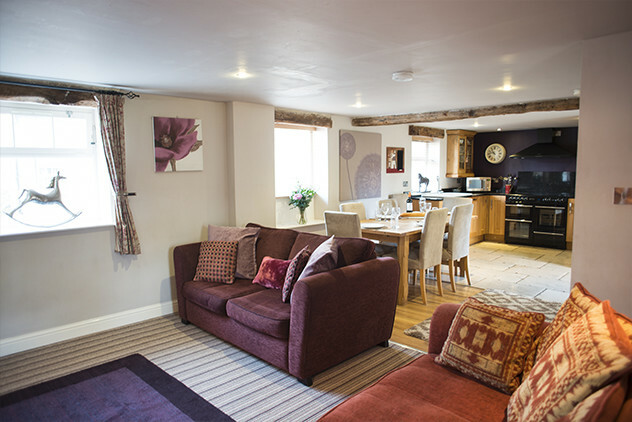 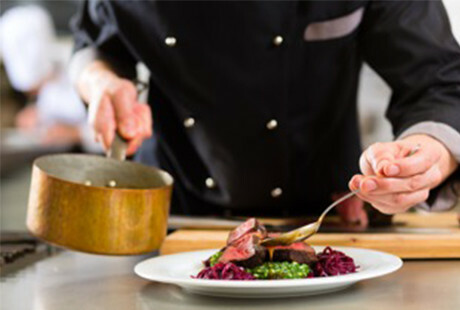 At Brosterfield Farm, we have teamed up with a highly regarded Peak District catering company, providing everything from a personalised chef service on a daily basis, dinner parties for your group, visiting guests and family to food delivery service. 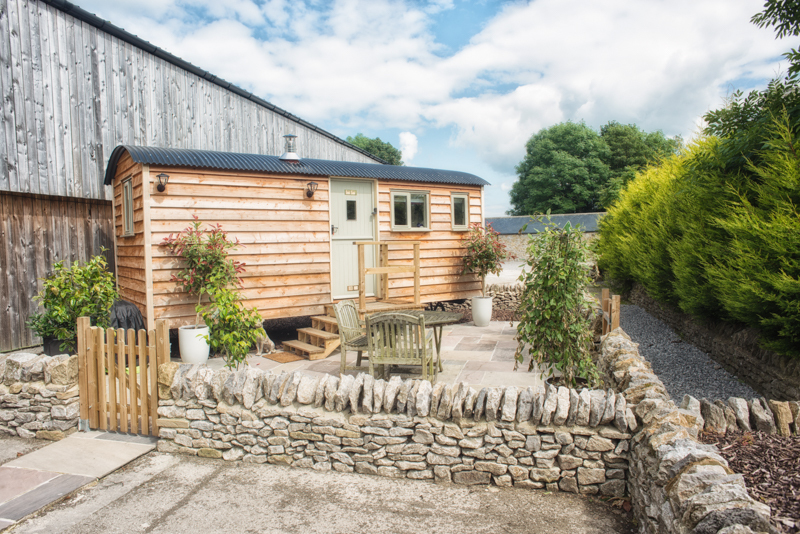 We are delighted to be able to offer the services of GloPamper Sanctuary here at Brosterfield Farm so you can enjoy the indulgences of Spa treatments in the comfort of your own holiday environment. 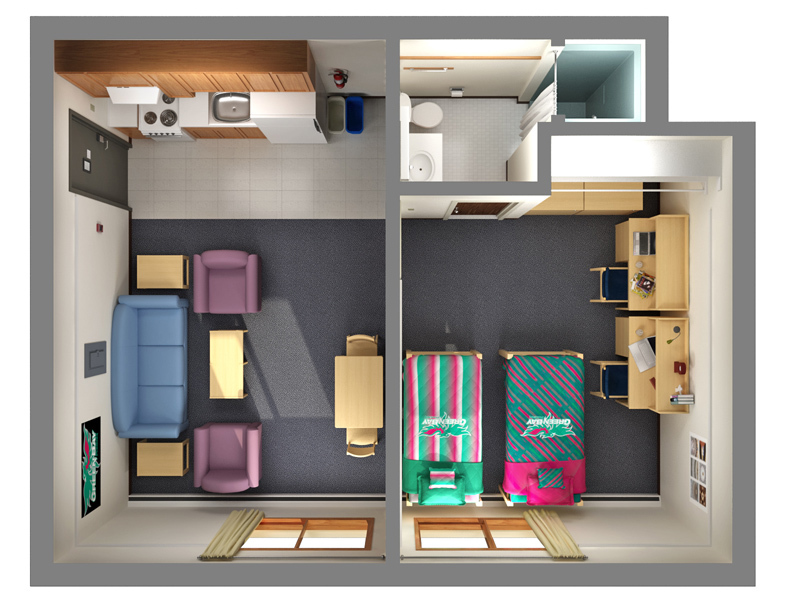 We are working on creating 3D layouts of our accommodation to help you select the right accommodation for you and to plan your stay at Brosterfield Farm.